Visions blooms in midsummer with large, plumy-raspberry pink flowers that really stand out from the foliage. 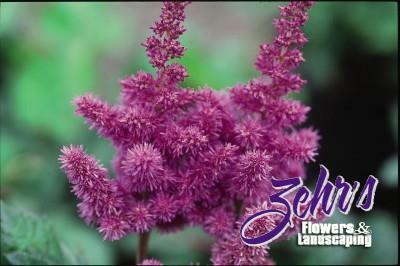 It is slightly larger in stature than Astilbe chinensis 'Pumila', reaching a height of 15". Astilbes grow best in evenly moist soil.